Prom season is nearly upon us in the UK as well as the summer wedding season which we all know is a very costly affair! As we’ve spoken before about wedding DIY tips we thought we would bring you something a little bit different, something you wouldn’t normally think you could do yourself! Tiara making sounds like something you should leave to the professionals but surprisingly it’s very easy, especially if you have the right tools. At JosyRose we have a whole section dedicated to tiara making, including bands, beads, tools and wires. Creating your own tiara means you have the freedom to make something unique but also gives you the chance to save a pretty penny. 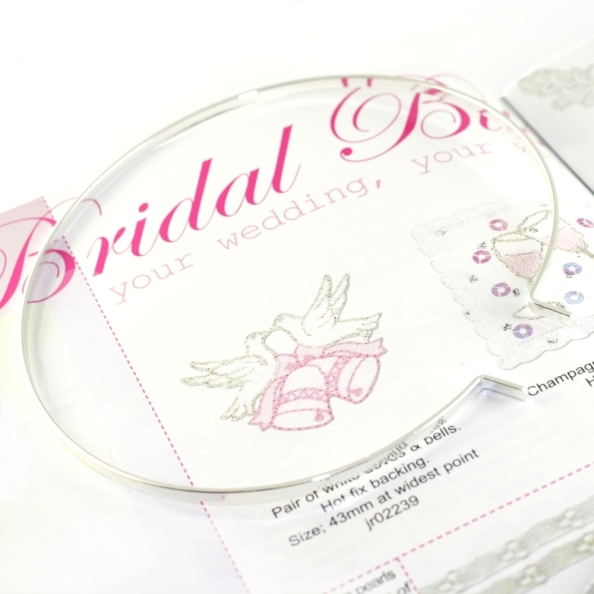 A tiara band costs as little as £1.55 from JosyRose so making your own won’t break the bank! Perfect for bridal parties or those who want something extra special, shop the collection only at JosyRose.